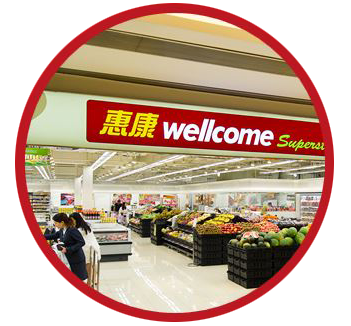 Wellcome is the largest and longest established supermarket brand in Hong Kong with an extensive network of over 280 stores. Wellcome is committed to providing one-stop shopping convenience to customers through quality products at competitive prices and friendly service to serve the needs of different customers. We welcome applications from high calibre candidates to join our expanding team.